Children are children wherever they are: They love fun, they love to learn and they love to be with friends, old and new. 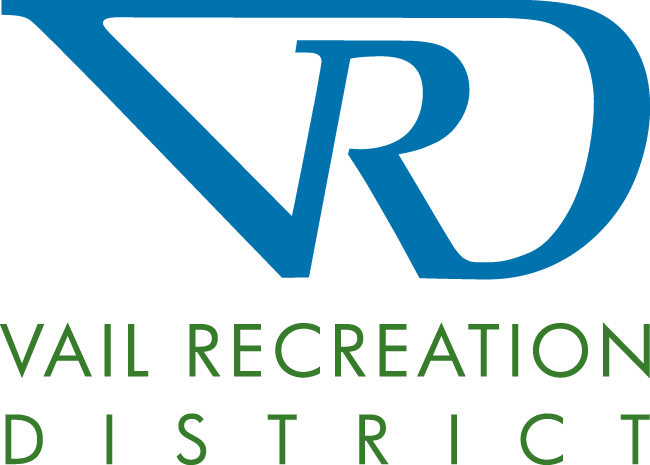 VRD celebrates resident and visiting youth by providing top-notch facilities, camps, classes, leagues and events geared toward the things they're interested in -- whether it's improvement at a sport, discovering our alpine environment, or just plain having fun. Join us!